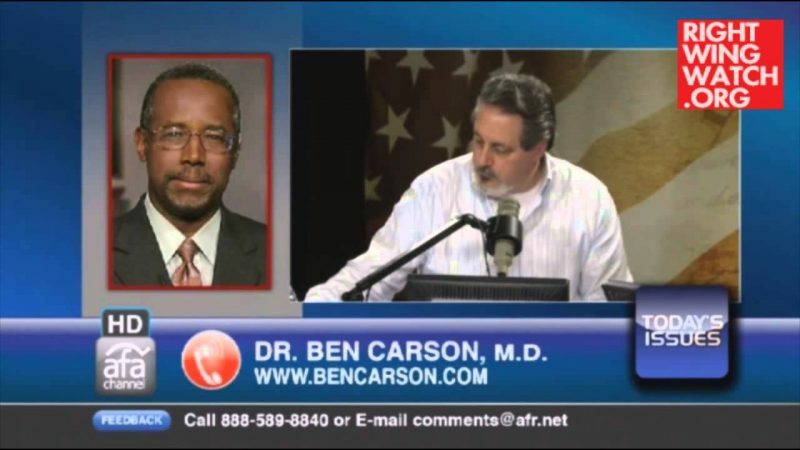 Last Wednesday, likely Republican presidential candidate Ben Carson appeared on “The Andy Parks Show” to discuss a recent meeting he had with the leader of the New York Police Department Sergeants Benevolent Association. 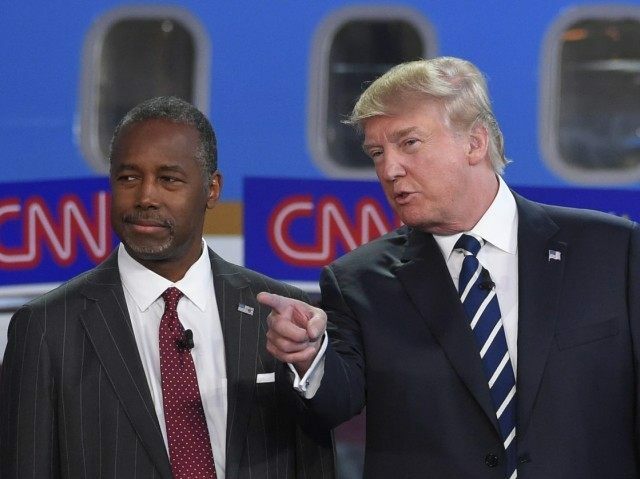 Carson told Parks that NYPD officers have completely lost faith with New York City Mayor Bill DeBlasio because of comments he made that some perceived as sympathetic to people protesting excessive force by police in the death of Eric Garner. 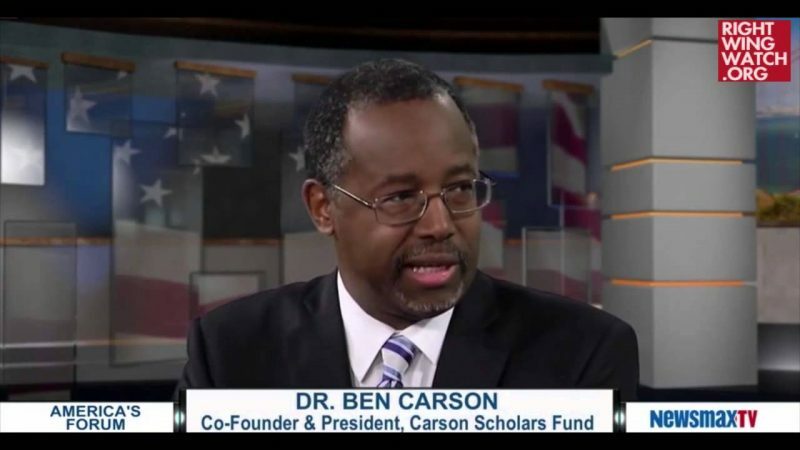 Lamenting the recent debates over police tactics in New York and other cities in the U.S., Carson worried that violent groups like ISIS and Al Qaeda will capitalize on the discord. 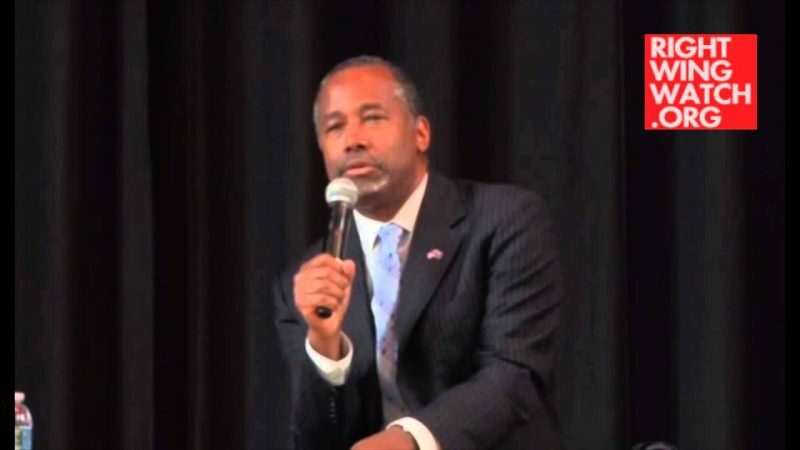 After Parks said people should move on and focus on “real problems” like national security threats — “We’ve got ISIS, we’ve got Al Qaeda, we’ve got constant terrorist threats around the world” — Carson cheerfully agreed.